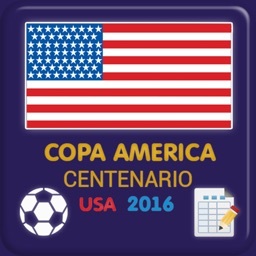 Calendar and table of Copa América Centenario 2016 for people who love and are interested in football. 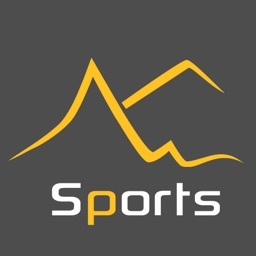 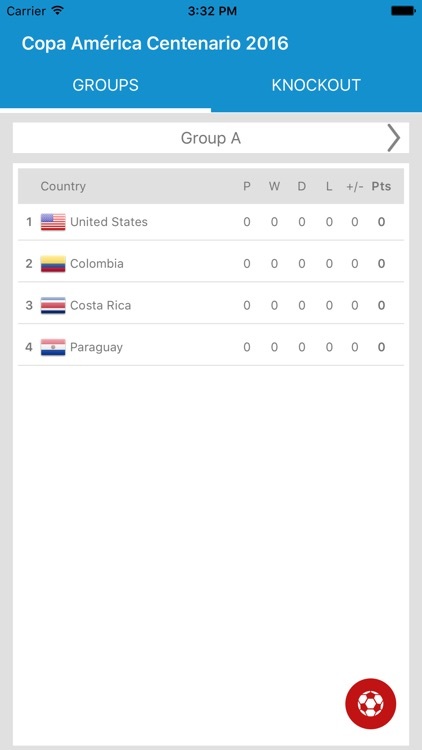 The application will help you quickly determine the tournament position of your favorite team. 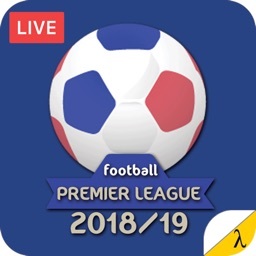 You need only to enter your own scores, and application will be building all results and will calculate which teams will come in the playoffs. 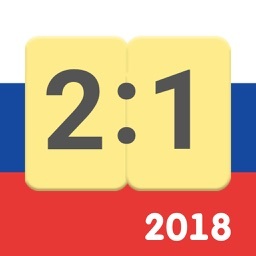 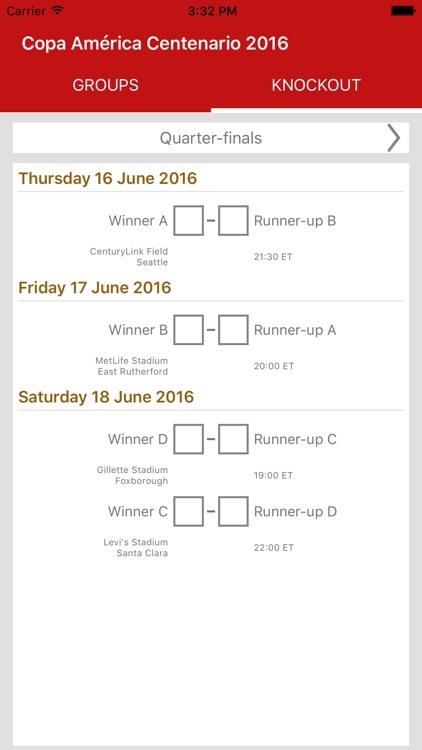 Also in application you can find all schedule of matches (time and place). 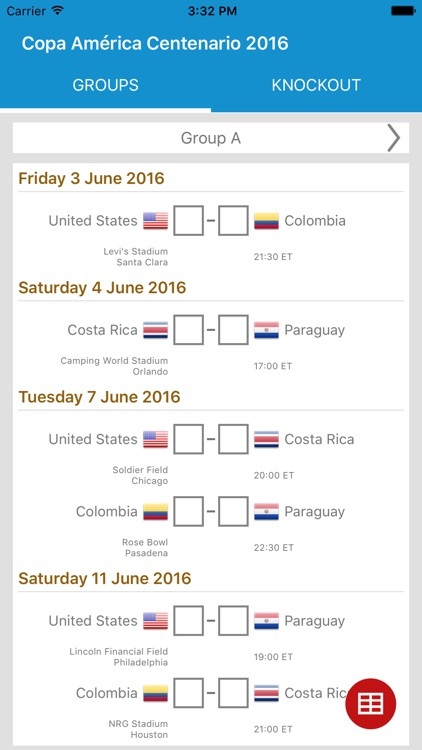 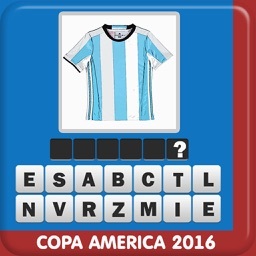 Keep track of matches and fill your own table of football championship Copa América 2016. Great soccer tournament begins June 3, 2016 in USA.